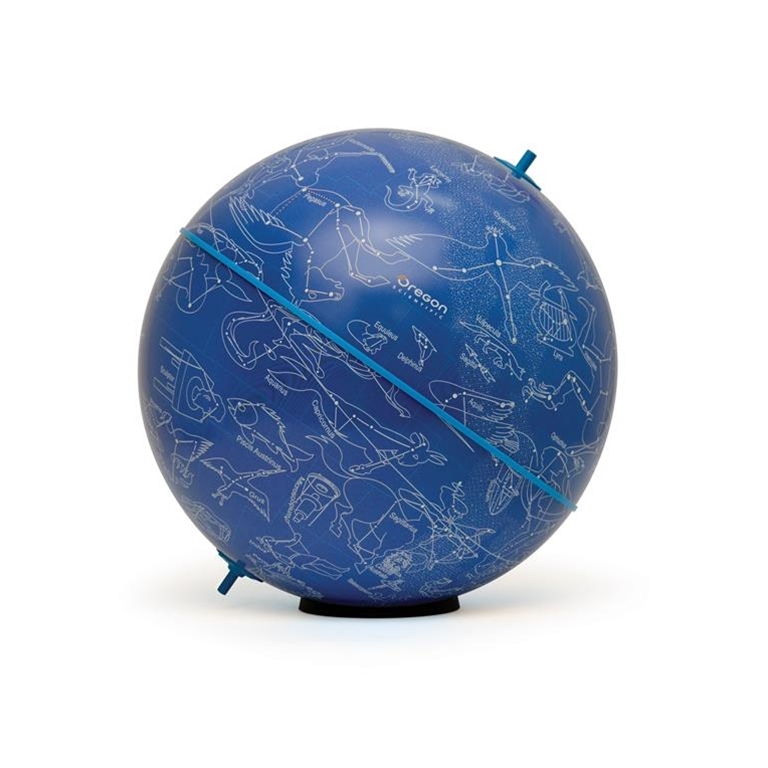 Oregon Scientific ST328 Infinity Star Theme Globe is an accessory globe for the Infinity SmartGlobe provides tons of amazing celestial facts and 7 interactive games. It's the perfect educational tool to spark your thirst for knowledge about the cosmos. Use the wireless talking SmartPen from your Infinity SmartGlobe to explore the universe or take notes with its built-in voice recording function! *Note: Requires purchase of Infinity SmartGlobe.